It is hard to believe that Christmas is upon us once again. 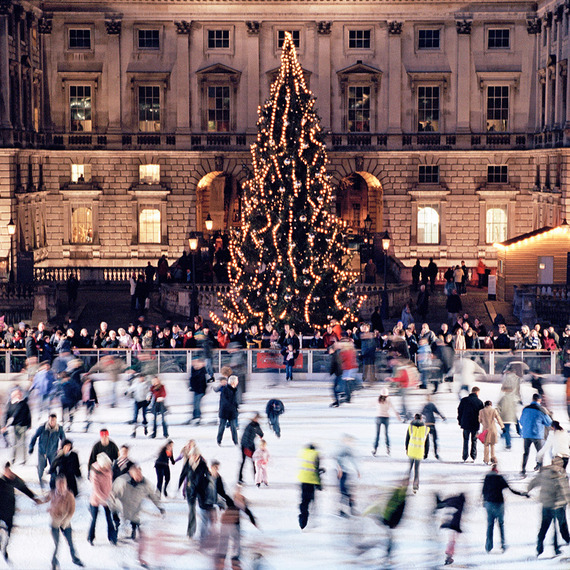 For those poor souls who are still working (myself included) I thought I’d spread some Christmas cheer by sharing four of the most popular Christmas traditions around the world. Sorry I’m not sorry for making you long for a white Christmas! 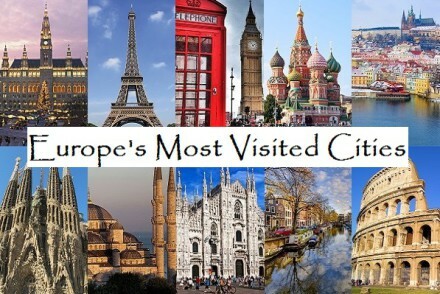 Let’s start with one of the most impressive and the eldest Christmas tradition on this list. St Peter’s Square is already impressive, imagine it all dressed in white and Christmas lights. Each year since 1982 a different European country sponsors a Christmas tree to be placed on St Peter’s square. This is no ordinary tree however as they usually stretch between 25 to 33 meters. The tree is fully decorated and accompanied by a large-scale nativity scene. 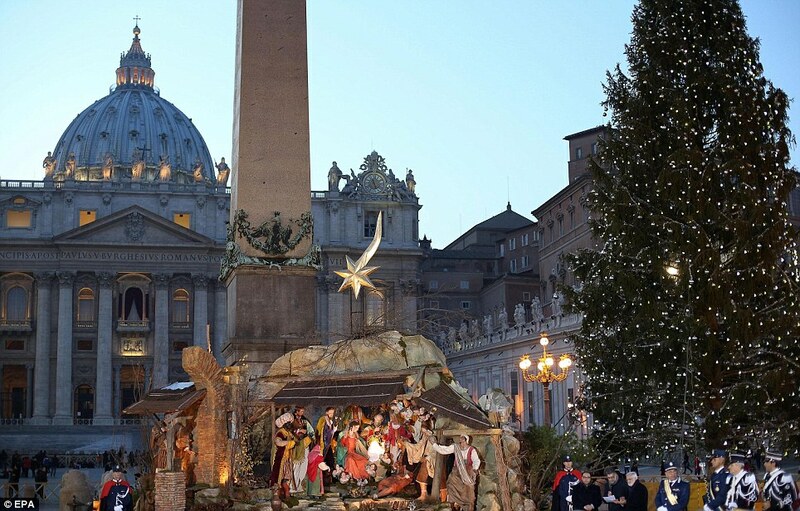 You can also attend a Christmas Eve mass in the St Peter’s Basilica, which is free. 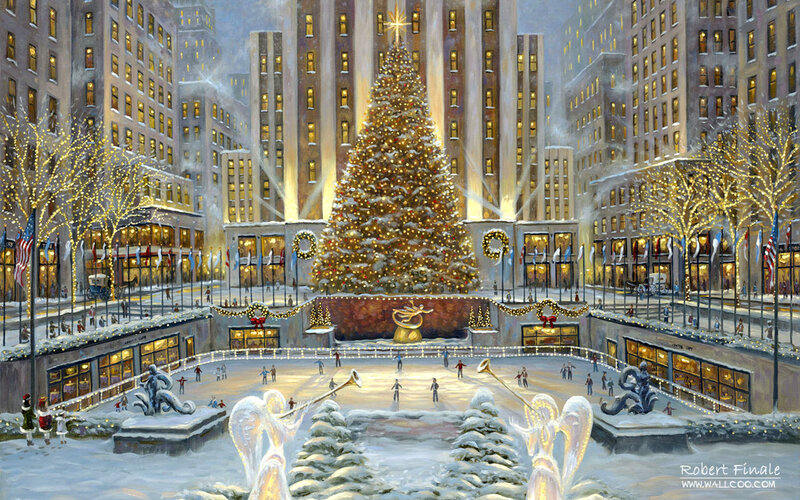 After a busy day of Christmas shopping on 5th Avenue you’ll find most tourists heading to the iconic Rockefeller Ice Rink to burn off a few Pumpkin Lattes. As with all other major tourist attractions you should expect mile long queues so it is best to buy a package that includes skip-the-line tickets. If your budget doesn’t allow this you can consider Bryant Park as an alternative at roughly a third of the cost, but you’d be sacrificing the view. German Christmas markets are the absolute best. 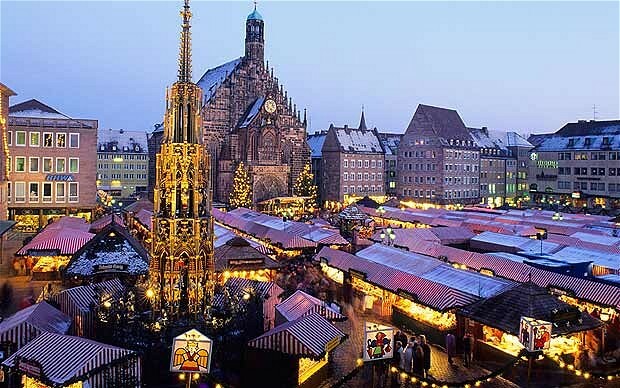 Sure you’ll find charming Christmas markets in most European cities, but there is only one country that offers both gluhwein and lebkuchen. Look out for gluhwein with added caramel as it is a special treat for Germans over Christmas and it tastes heavenly. 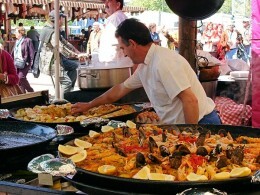 The picturesque market is also set in the beautiful square in front of the Frauenkirche with the Schoner Brunnen (Beautiful Fountain) being the centre of attention. Oxford Street usually gets most of the attention come festive season. 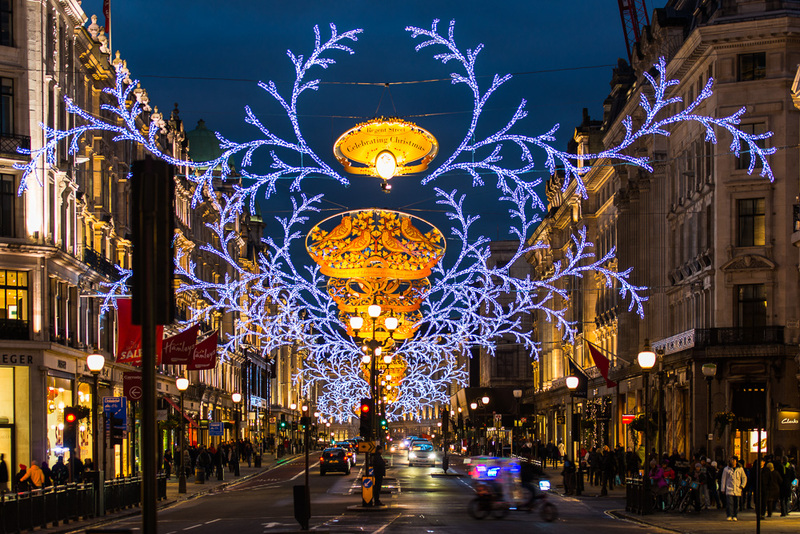 But the lesser known Regent street stretching from Piccadilly Circuit to Oxford street is littered with smaller shops (including the world famous Hamley’s) and usually boasts the prettiest Christmas lights. The lights gets switched on around mid-November and signals the start of Christmas festivities. Wherever you might find yourself this Christmas we hope you have a great festive season shared with all your loved ones! Travel safely.